Would you like to dazzle people with your gorgeous smile? Are you concerned that you don’t have a perfect smile at the moment? Then you should take a few minutes to read through this post and learn from the tips. In most instances, you won’t have to spend a lot of money or dedicate a lot of time to the process. You just need to implement some of the ideas from this article and judge the results for yourself. Having a beautiful smile is essential if you’re single at the moment and you want to attract a new partner. When all’s said and done, you’ll want to stand out from the crowd. There are lots of cosmetic dentistry procedures that could assist you in achieving the perfect smile. Just search online for specialists in your local area and take a look at their price list. They could also assist you in creating a youthful appearance. There are also many other treatments that could make you feel a little more confident to open your mouth and flash those pearly whites. 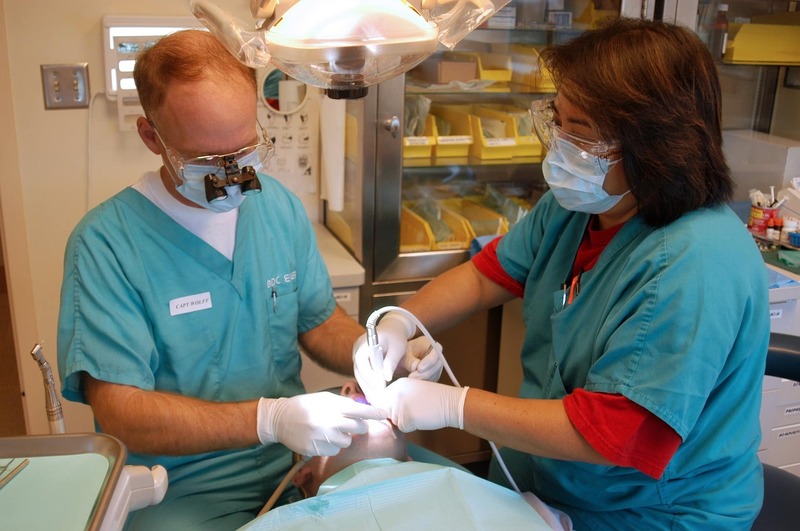 So, just speak to local dentists and come up with a plan based on their recommendations. The lipstick colors you use can play a role in determining how attractive your smile becomes. So, don’t make the mistake of buying budget brands from your local store. Instead, check out specialist websites like Gallany and their competitors to ensure you get something that looks amazing. You then need to work on your application technique. Far too many women apply too much makeup when they plan a night out on the town. You need to use the lipstick sparingly for the best results. If you struggle, many instructional YouTube videos will guide you through the process. Almost everyone remembers to brush their teeth a couple of times each day. If you don’t do that at the moment; you need to get into the routine as soon as possible. 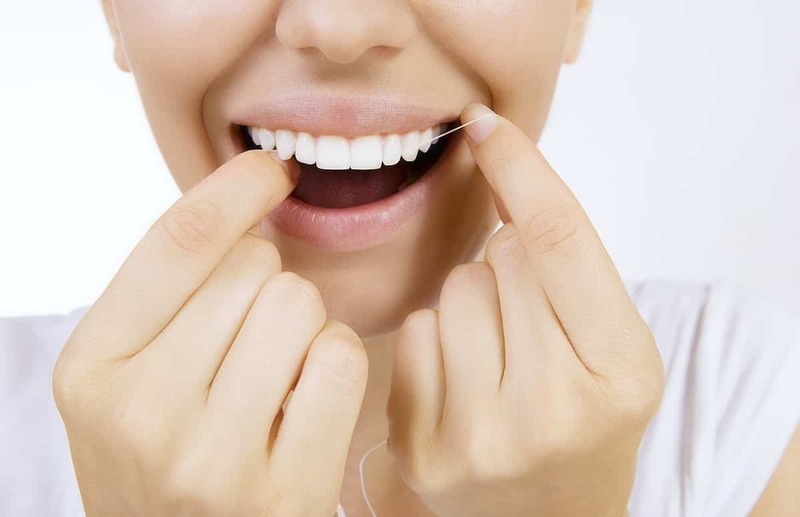 However, flossing is also vital if you want to achieve the best outcomes according to experts like Colgate. The last thing you want is for someone to see a bit of pulled pork in your teeth if you hit the nightclubs after going for a meal with your friends. With that in mind, do yourself a favor and ensure you always keep some floss in your bag. That way, you can dash off to the restroom and clean your teeth after you eat. At the very least, that action will boost your confidence and ensure you never have to worry about smiling at other people. Now you know how to ensure your pearly whites always look stunning; nothing should stand in your way. So, work these concepts into your routine as soon as possible and guarantee you never stress about your smile again. Hopefully, this advice will assist you in standing out from the crown and attracting a lot of attention. See you back here soon!